Ekta Kapoor has decided to make the remake of the most popular serial Kasauti Zindagi Ki 2. Ekta Kapoor is right now busy in the selecting the cast for the show then soon the shooting of the show will begin and then the serial will go on air. Erica Fernades is selected for playing the character of Prerna while Hina Khan is selected for playing the character of Komolika. Barun Sobti was selected for playing the character of Anurag but Ekta Kapoor is considering two more actors for this role. 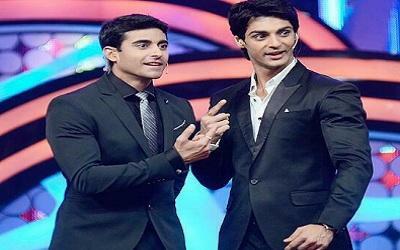 Ekta Kapoor is considering Karan Wahi and Gautam Rode for Anurag's role and now it will be interesting to see that whom will Ekta finalize to play Anurag.